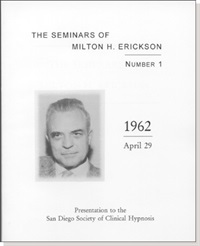 The 1985 Evolution of Psychotherapy Conference was called the Woodstock of Psychotherapy. 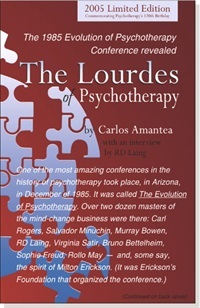 Writer Carlos Amantea penetrated every corner of the first Conference, talking with the psychiatrists, social workers, and counselors who attended,and writing down everything he saw from the ambience of the huge Phoenix Convention Center, to the tiniest feeling of angst that he (and many of the other participants) felt. 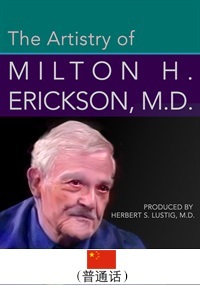 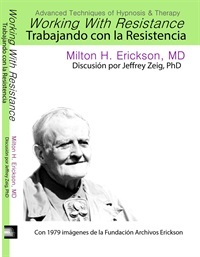 The Milton H. Erickson Foundation is pleased to announce the release of The Seminars of Milton H. Erickson. 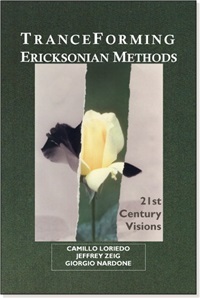 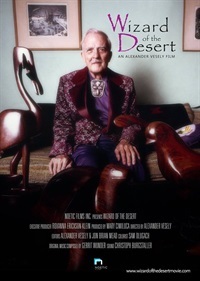 Culled from the Foundation’s private archives, these volumes offer access to never-before published transcripts.